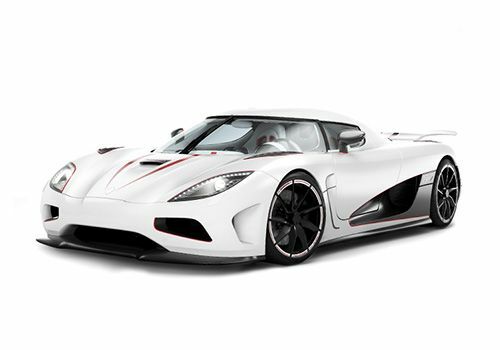 Koenigsegg Agera on road price in your city is not available right now, Set an Alert and we will keep you updated. Koenigsegg’s Agera RS managed to clock an average of 458kph on a closed Nevada highway to be crowned the fastest production car ever! #2015GenevaMotorShow: Koenigsegg Agera RS is here!